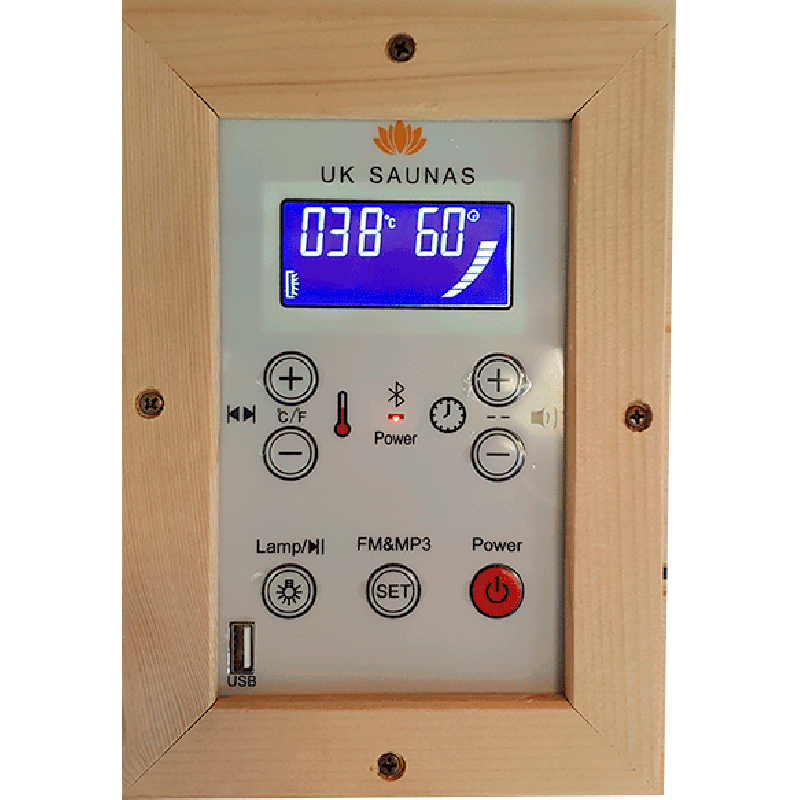 A number of research studies have shown what people in Scandinavian countries have known for centuries: taking regular saunas is good for your health. 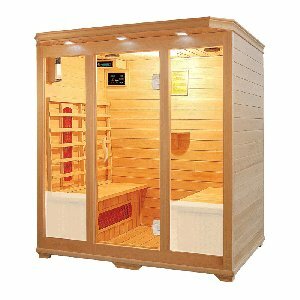 Spending time in a sauna three or four times a week has been found to help lower the risk of coronary heart failure and cardiovascular disease. 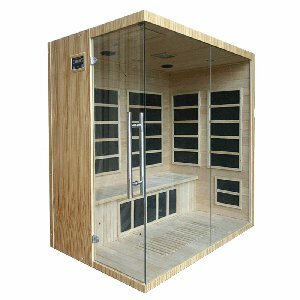 Saunas are also effective in the treatment of arthritic symptoms and some skin conditions, including eczema. 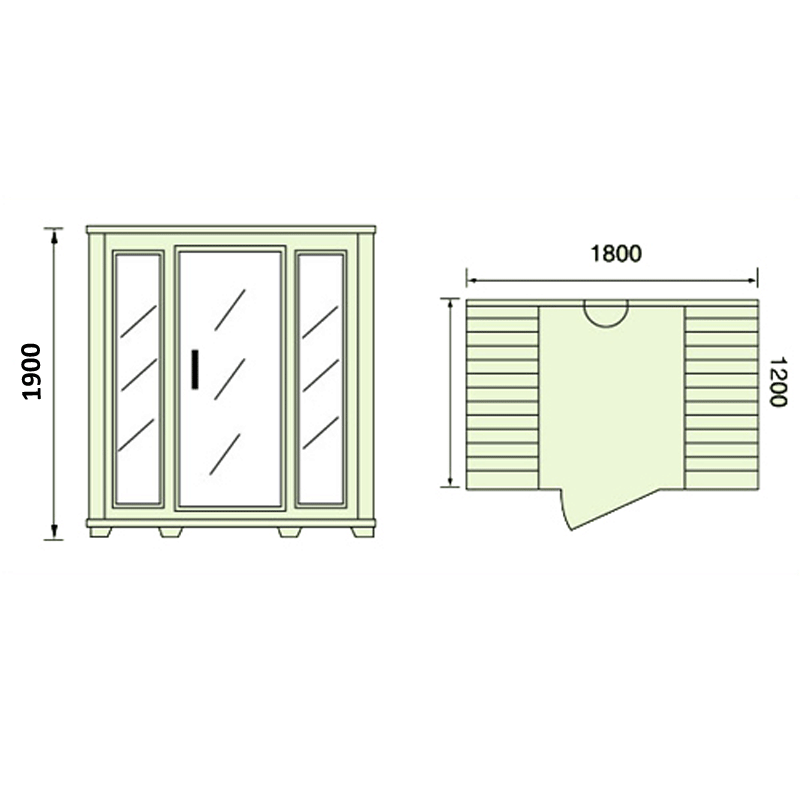 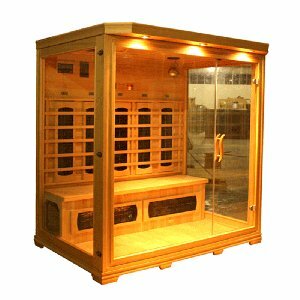 Our four person infrared sauna, model number EAG-004, is the ideal family sauna for your home. 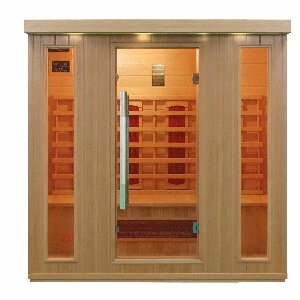 It comfortably accommodates up to four people at a time, allowing you to relax and unwind with family and friends without the inconvenience of having to use the sauna at the local gym. 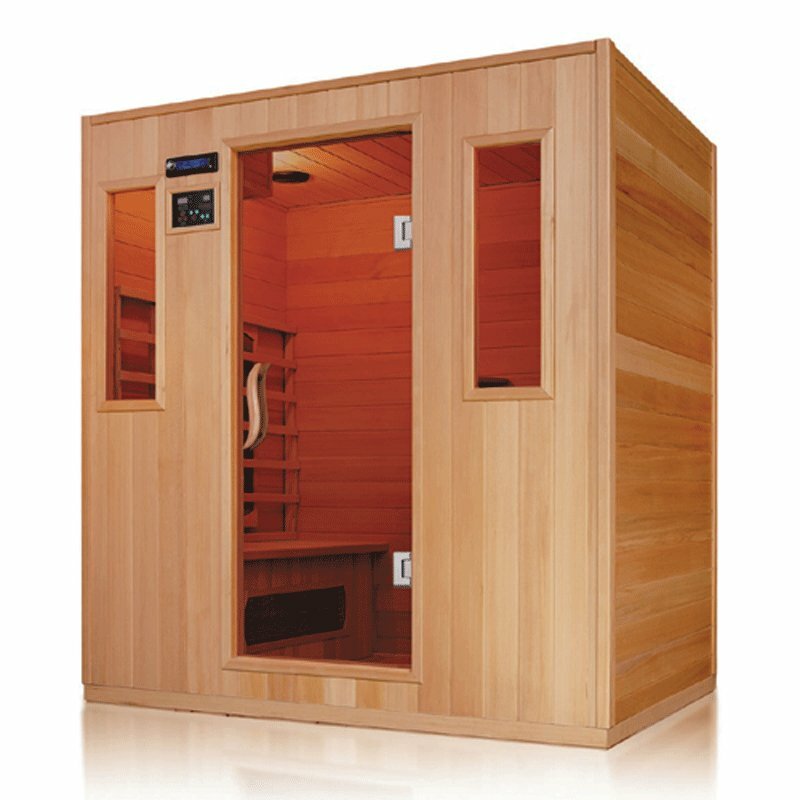 This sauna can be customised to your preferences; choose from Canadian Hemlock or Red Cedar wood, ceramic or carbon heaters, and either a Bluetooth radio with USB connectivity or an SD DVD player with MP5 connectivity. 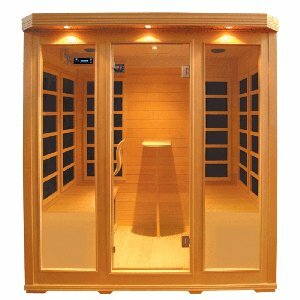 It is simple to assemble, and easy to clean and maintain, and the low running costs ensure that it is a worthwhile investment for any household.